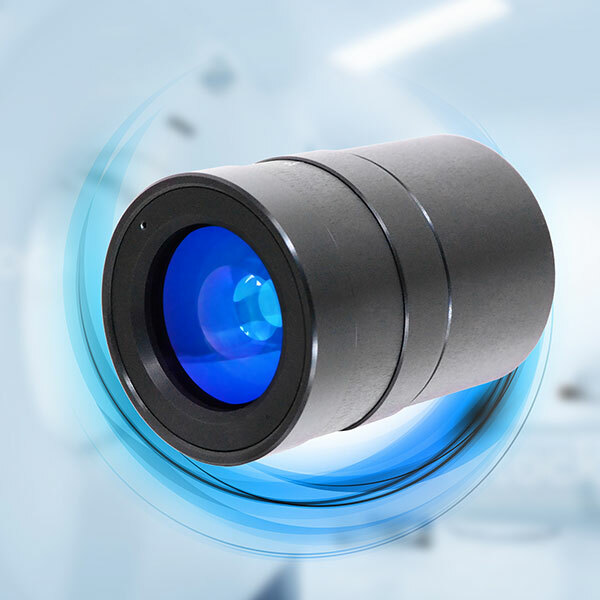 Resolve Optics reports that it has developed and is supplying a 24mm diameter fixed focus, non-browning, radiation resistant lens to a market leader in radiotherapy equipment. Using cerium-doped glasses, Resolve Optics produced a compact f/2.8 lens able to withstand long-term exposure to radiation up to a dose of 100 million radians without discoloration. This new lens is enabling the customer to improve the precision radiotherapy treatment of tumours that its equipment provides. For further information on radiation-resistant lenses please contact Resolve Optics Ltd. on +44-1494-777100 / sales@resolveoptics.com.